Our mezcal excursions are a full - time passion, but a part - time "job." Accordingly, if interested, best to contact us immediately and not wait until you are in Oaxaca or only a few weeks in advance of your visit, to be reasonably assured of our availability. If a delay on your part has been unavoidable, we will however certainly do our best to accommodate you. 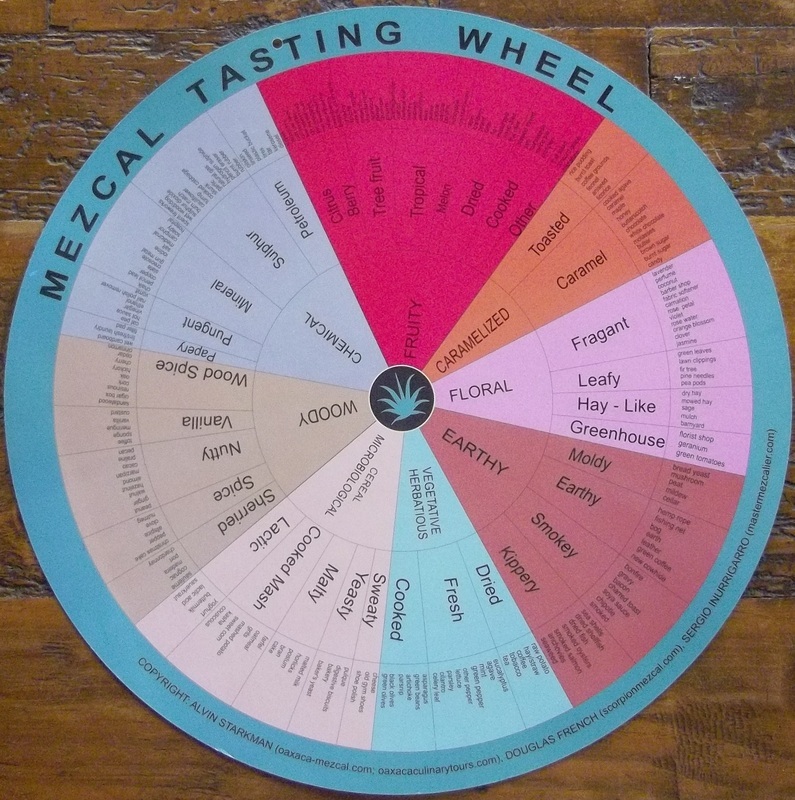 Aunque podemos hacer las excursiones en español, si tienes la preferencia por este idioma, podemos recomendar un colega mexicano con mucha experiencia sobre el mezcal. ​﻿Our mezcal educational tours are conducted by Oaxaca residents either Alvin Starkman or Randall Stockton, recognized authorities on local distilled and fermented beverages. Neither Alvin nor Randall are tour guides but rather are seasoned professionals, Alvin a social anthropologist and Randall a fixture in the American bar industry for over 15 years. Both are licensed by the government of Mexico to lead excursions into the hills of Oaxaca to teach both Mexican nationals and visitors to the region about agave, mezcal and pulque - and related cultural adaptations. Specialists in Oaxacan mezcal, they emphasizes all aspects of the production of the agave spirit and its innumerable nuances. The lifestyles of its makers are brought home through taking clients into their homesteads in the tiniest quaint villages peppering the region. All Oaxaca mezcal tours are fully customized to meet the passions, desires and interests of individuals, couples, business partners and groups. If you want to learn about mezcal, purchase at a fraction of retail prices you are accustomed to paying, then this is for you. These excursions are anywhere from a few hours in duration (the most popular being single day excursions to visit a number of artisanal factories, known in Oaxaca as palenques) up to weeklong vacation packages for the most ardent of spirits, fermented beverage, and Mexican cuisine aficionados. You don't have to be a spirits aficionado or a mezcal geek, or even much of a drinker, to find a tremendous amount of value in a mezcal excursion. In the course of a day they stress the cultural dimension of the artisanal distillers (palenqueros) and their families. Occasionally in groups of clients who accompany Alvin or Randall for a day, there are some who just want to learn about rural cultures, meet the people in their homes and workplaces, and of course still learn a little about "the big deal about mezcal." are intent upon experiencing the real Mexico, by interacting with the locals – where they live, work, eat and drink. 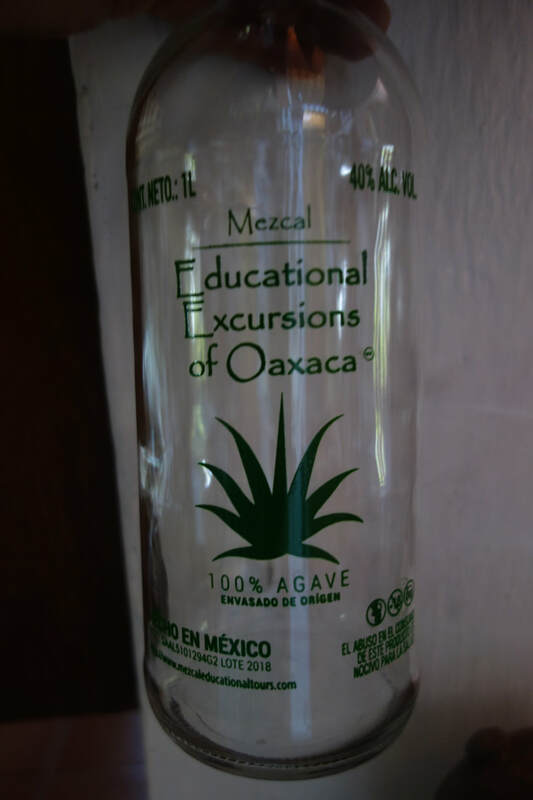 Feel free to request verbatim unsolicited testimonials from clients who have recently gone on mezcal distillery excursions with us: mezcaleducationaltours-at-hotmail.com. And for those new to the world of mezcal, this link to a working glossary of terms used in the mezcal (and tequila) industry may be helpful: www.rochestercocktailrevival.com/resources.html. Many thanks to the bar community of the Flower City of Rochester, NY, Josh Wortman (www.distillventures.com), Adam Schuman (www.skurnik.com), and special thanks to John Henry (www.johnhenry.co) and the fine folks of El Buho Mezcal (www.elbuhomezcal.com).